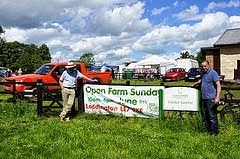 After the great weather last year, we've got our fingers crossed for Open Farm Sunday on the 7th June 2015. Gates open at 10.00am and the event runs until 4pm. 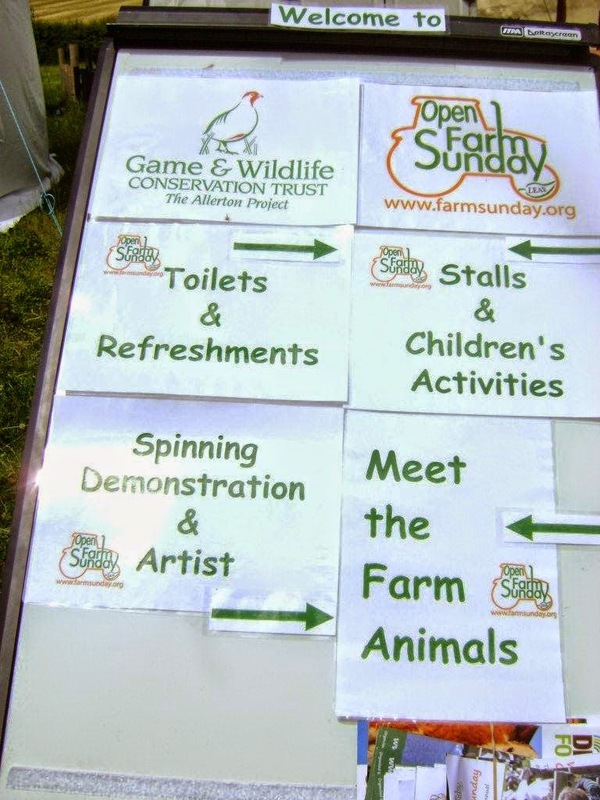 You can visit the Open Farm Sunday website for more details but we'll have all the favourites; farm animals, machinery and the tractor and trailer rides. 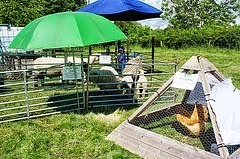 There is a children's activity area and refreshments served from the visitors centre throughout the day. 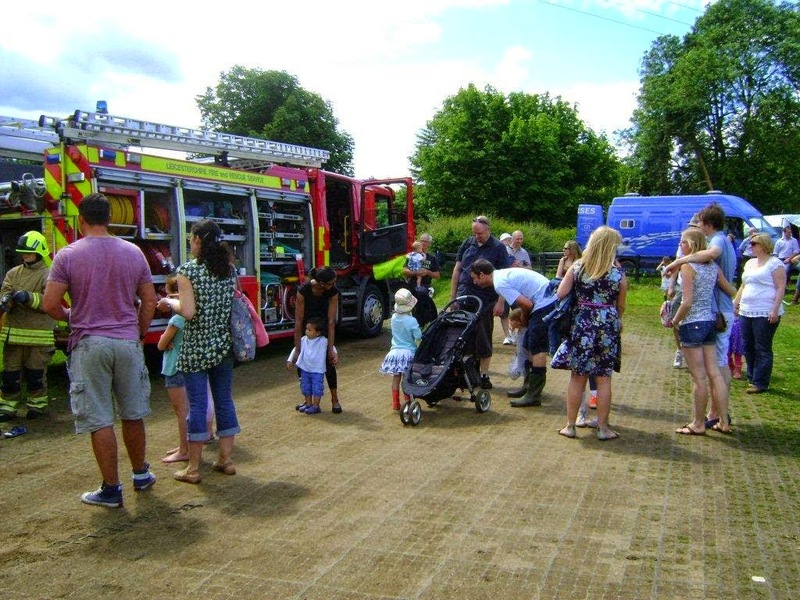 We've also got the fire brigade and alpacas, local produce for sale and much more.... put the date in your diary and bring some nice weather. 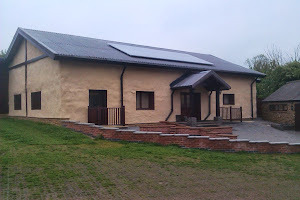 Here's a few pictures from last year.